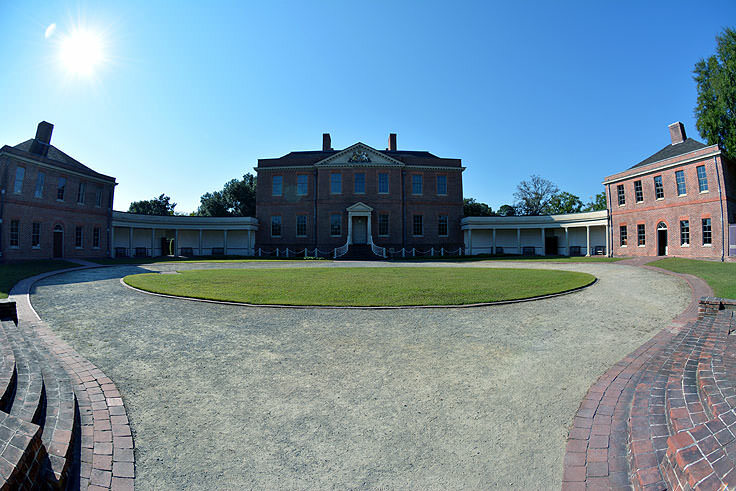 The impressively grand Tryon Palace is easily one of New Bern's most famous local attractions. 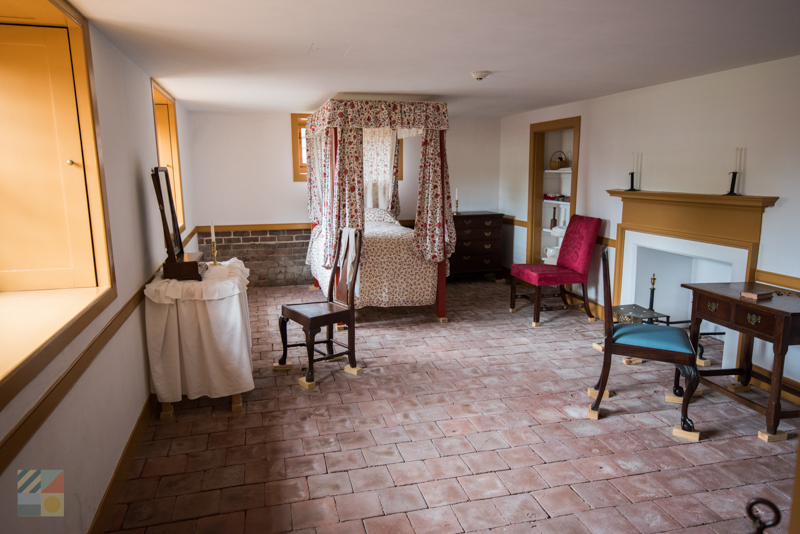 With a central location on the outer edges of downtown, and bordering acres of riverfront, this historical recreation of a late 1700s governor's palace caters to visitors with a variety of tastes, from local history to exceptional gardens. 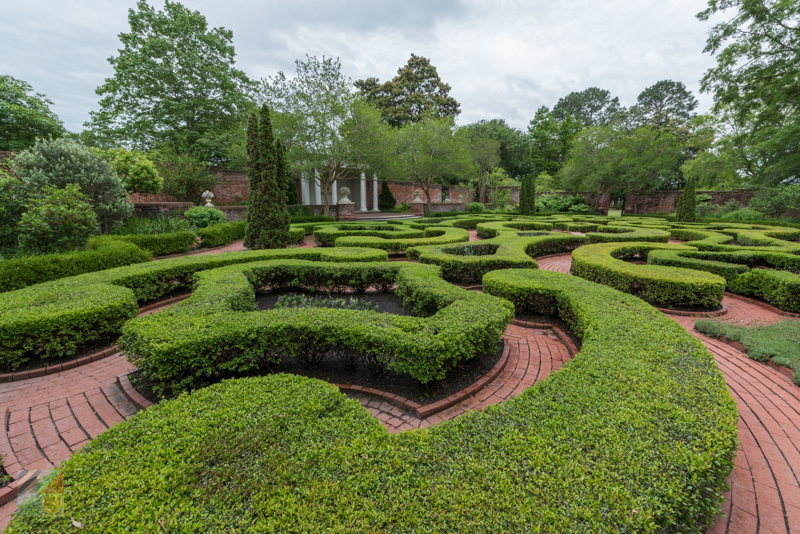 Charming and altogether opulent from the gated entryway to the formal hedges and historic homes that border the property, a trip to Tryon Palace is a full immersion into the opulent lifestyle of North Carolina's original movers and shakers. 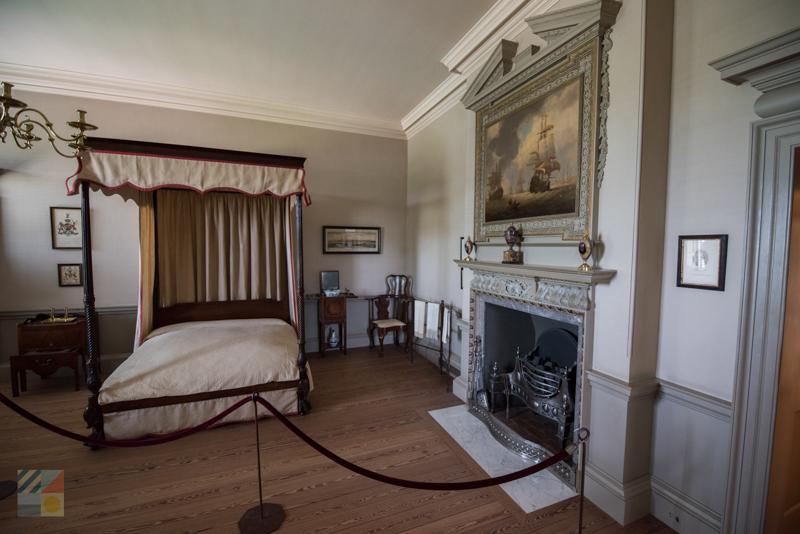 The site honors the original Royal Governor William Tryon, a British soldier who was recruited to serve as governor of the then province of North Carolina from 1765 to 1771. 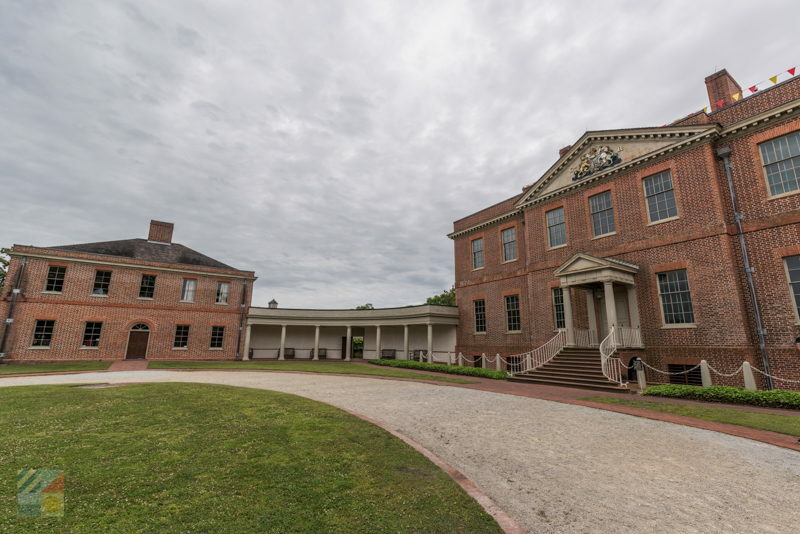 Tyron enlisted the help of London architect John Hawkes to design and then oversee the construction of the massive Georgian-style structure, and once complete in 1770, the grand home served as the first capitol of North Carolina, and the first North Carolina "Governor's Mansion." 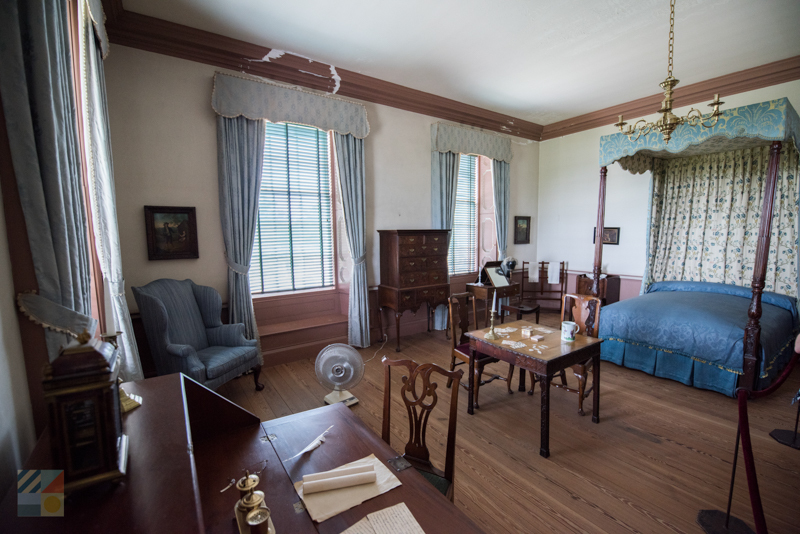 During its heyday, Tryon Palace received a multitude of noteworthy visitors, including George Washington himself, and was the epicenter of state government. 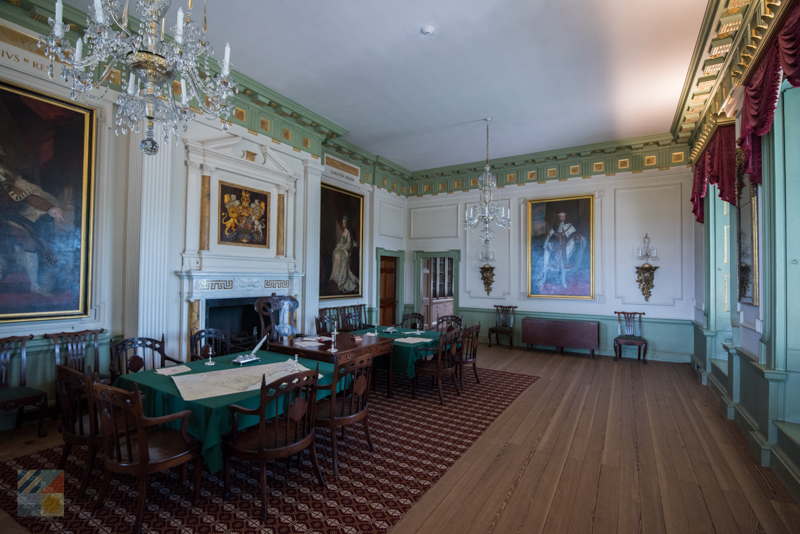 Its reign wouldn't last however, and after the city of Raleigh was named the new capitol in 1792, the palace spent the next few years serving as a school, boarding house, and a Masonic lodge. 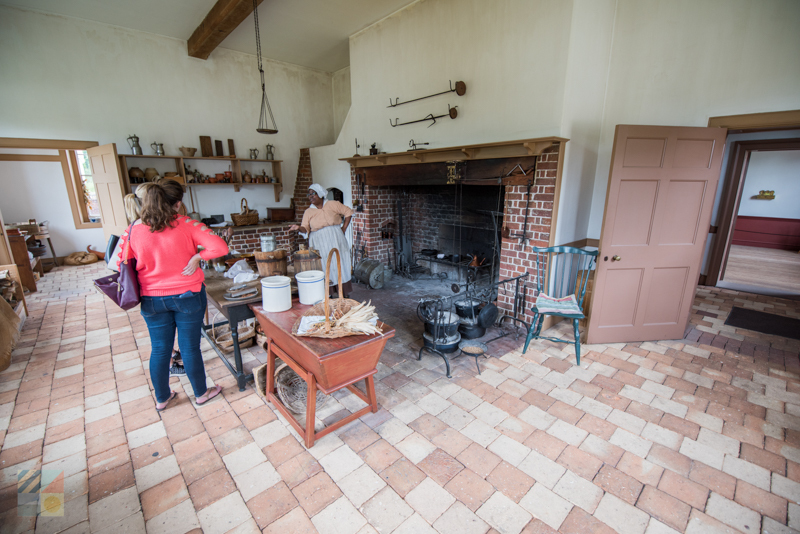 Unfortunately, in 1798, a kitchen fire broke out and burned the entirety of the building, leaving just the kitchen and stables offices, and Tryon Palace was essentially forgotten for the next 150 years. 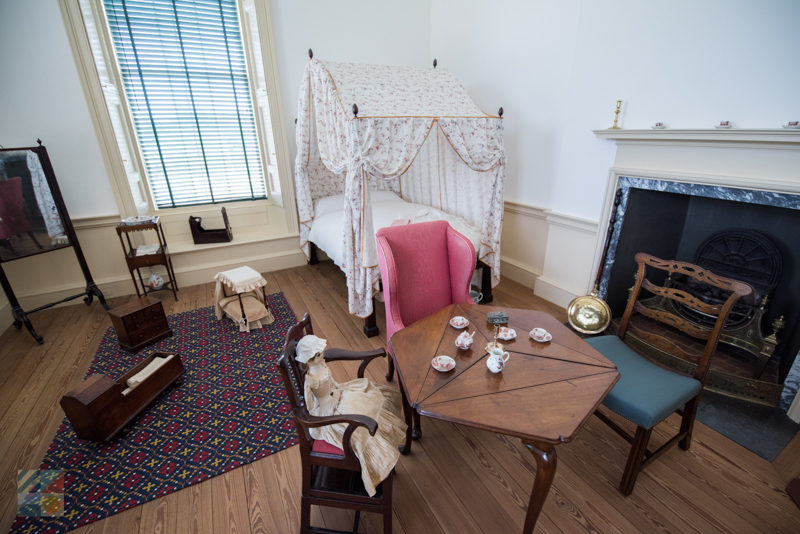 The historic home was essentially resurrected in the mid-1900s, when a local New Bern native, Mrs. James Edwin Latham, discovered John Hawkes' original plans for the home and began recruiting community leaders to rebuild the structure as a historical attraction. It was no small task, as nearly 50 buildings had to be moved to make way for the construction, a new bridge had to be built, and US Highway 70 essentially has to be rerouted. Latham passed away before building was complete, but her overseer role was taken over by her granddaughter, Mae Gordon Kellenberger. 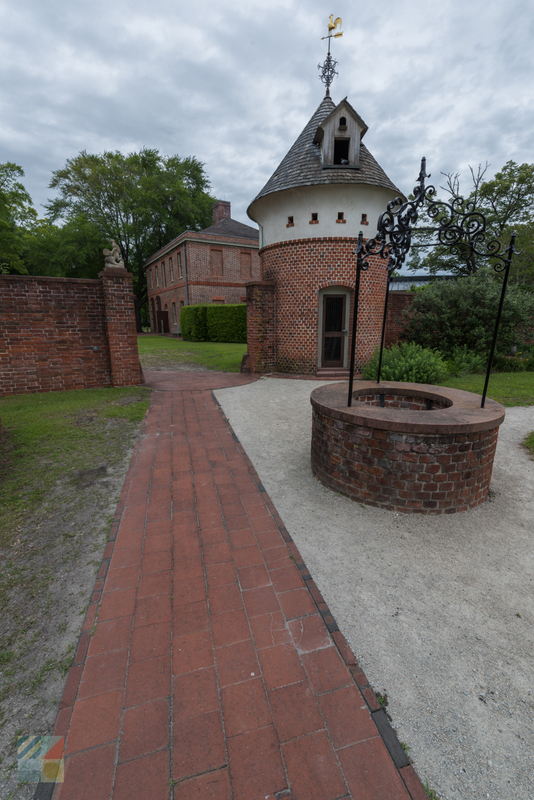 After nearly 20 years of planning and construction, Tryon Palace finally opened to the public in 1959. 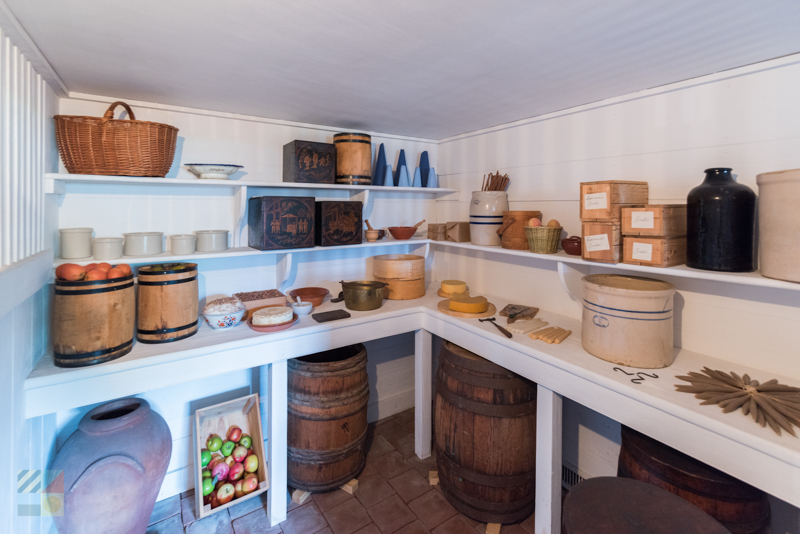 In addition to the main house, visitors will find several perfectly-reconstructed buildings, as well as the original stable offices - the only original structure remaining from the 1770s complex. 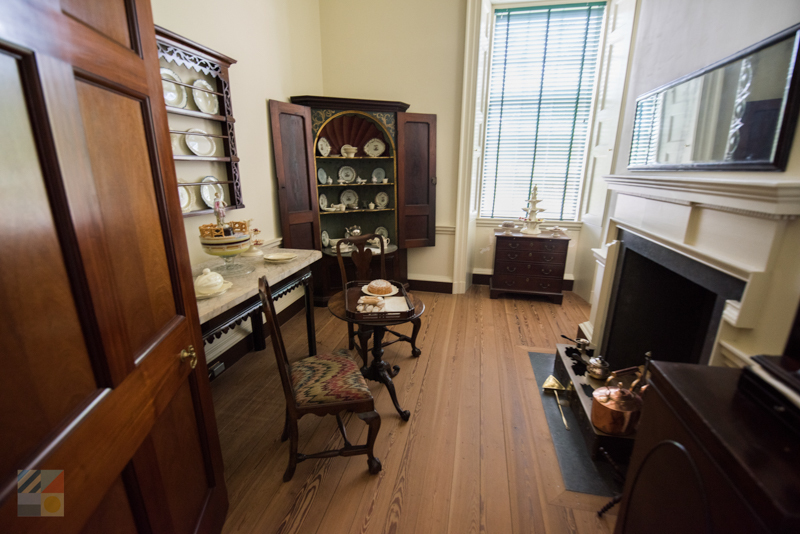 Tryon Palace patrons can take a tour of the kitchen offices located outside the main home, the George W. Dixon house, the Robert Hay House and the John Wright Stanly House, all exceptional examples of early to mid-1800s architecture. A visit begins at the North Carolina History Center, located at the main entrance and a stunning new 60,000' square foot complex, (built in 2010), that is home to two major museums:the Pepsi Family Center and the Regional History Museum, as well as a 200-seat performing arts hall, the waterfront Lawson's Landing Cafe, classroom space for visiting schools, and a museum store. 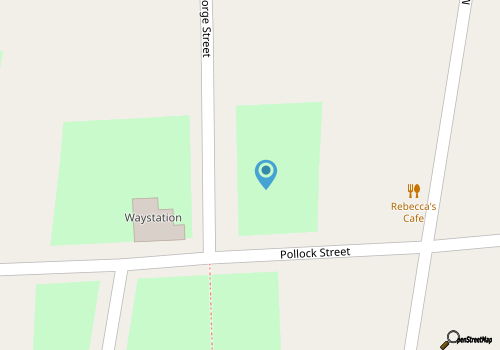 There's even a Riverwalk that circles the premises, and is a fantastic spot to relax, enjoy the extensive Neuse Rover vistas, and take some great photos. 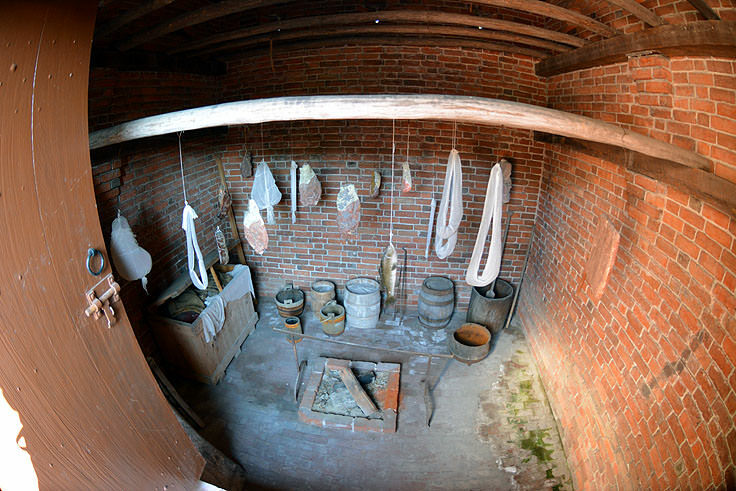 At the North Carolina History Center, patrons can purchase tickets and sign up for guided tours through the Governor's Palace, the gardens, and all other historical buildings, (seven in all.) 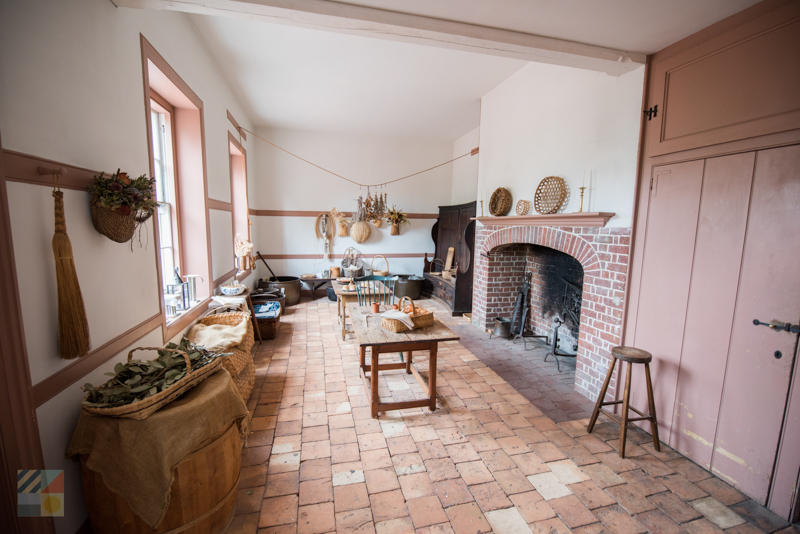 All Governor's Palace tours are guided by a historical interpreter, and patrons can chat with local characters, watch craft demonstrations, and get an up close view of the massive collection of historical artifacts located throughout the home. 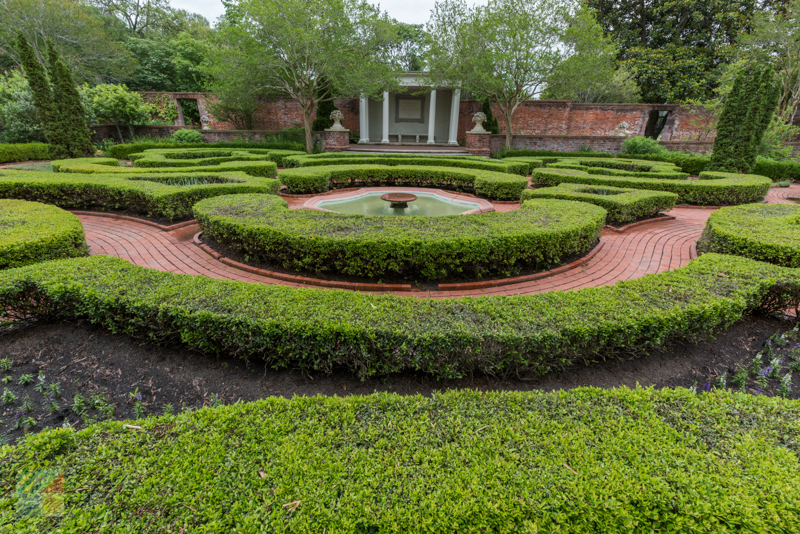 The 16-acre gardens within the site are also a popular attraction, and represent the formal garden styles of England in the late 1700s. 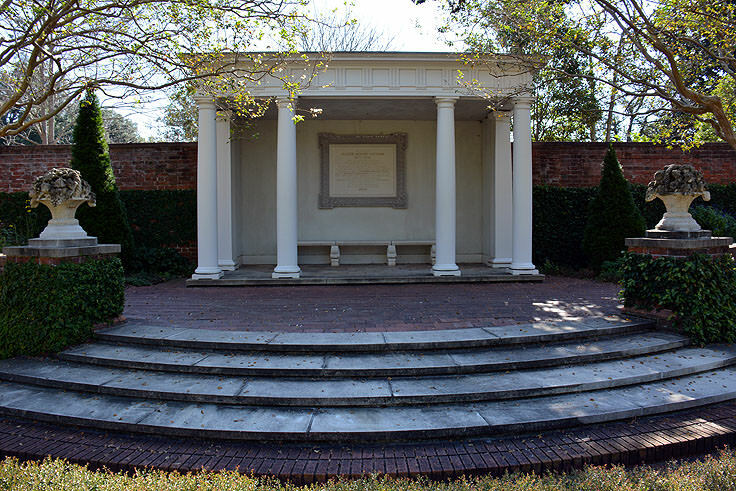 Spring display includes daffodils and tulips, and the formal design with brick pathways and well-manicured shrubs is a stunning sight any time of year, and is a remarkably popular spot for wedding ceremonies and other special events. 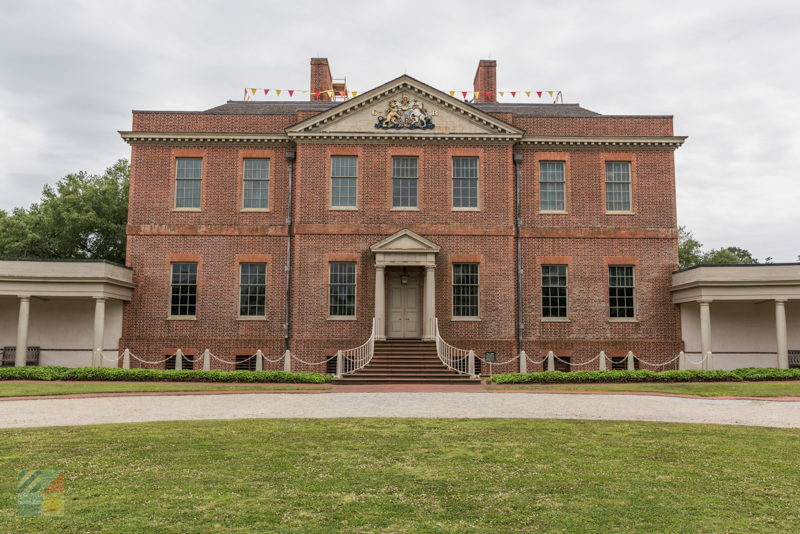 Visitors are advised to spend at least a half-day exploring all the sites, including the palace, the historical homes, the gardens, and the history center itself, and most of the attractions within Tryon Palace are all located within a one-block radius. 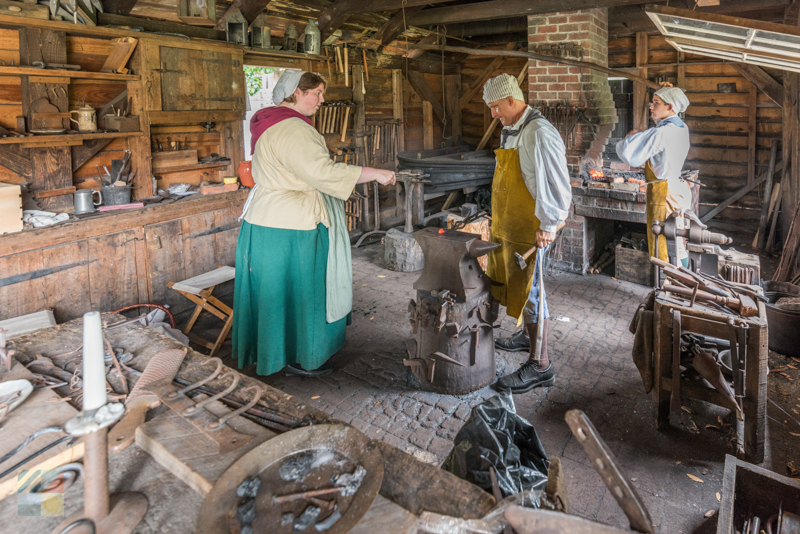 There is also a daily activity schedule available for visitors noting the craft demonstrations available throughout the day, as well as regular events featuring local historical characters. 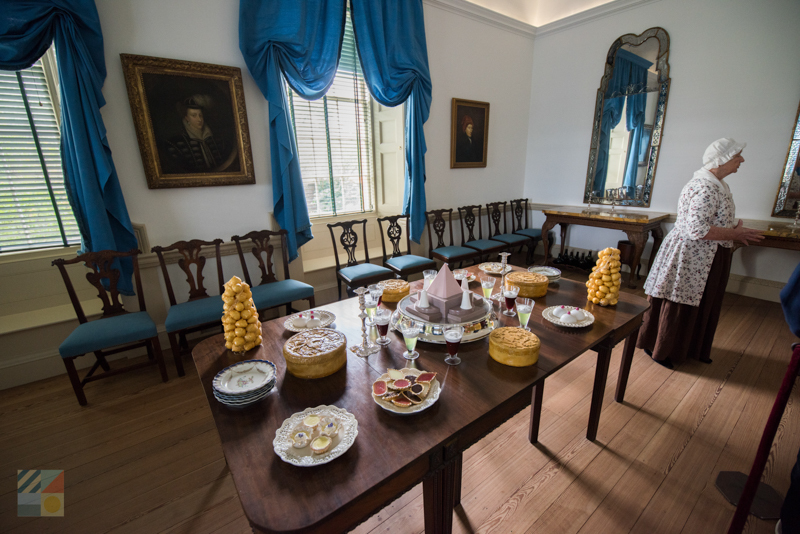 Group tours and field trips can be arranged and accommodated in advance by calling Tryon Palace in advance at 252 639-3524, and are recommended for groups of 10 or more. There is always a wide variety of special events held throughout the year, including an extensive Christmas celebration with workshops and movie nights throughout the season, and a special 4th of July event which features a large fireworks display over the waterfront. 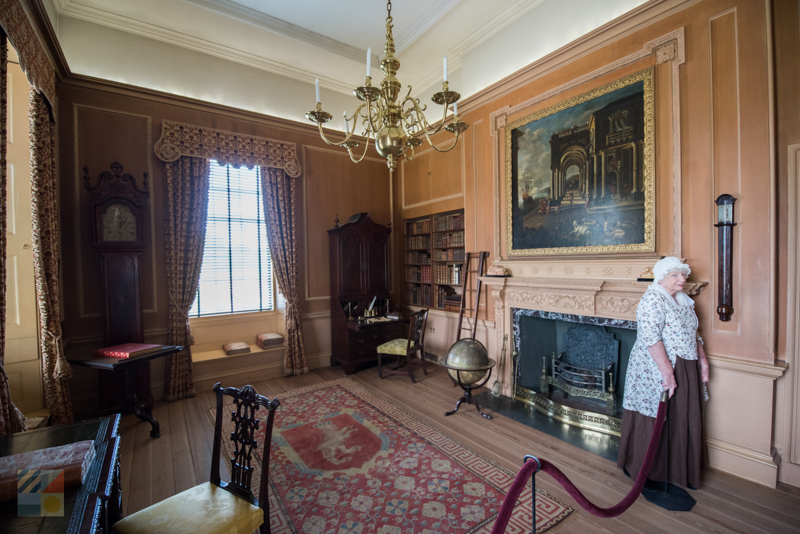 Visitors are advised to check out Tryon Palace's online calendar to see what special classes, programs, festivals, and other noteworthy events will coincide with their visit. 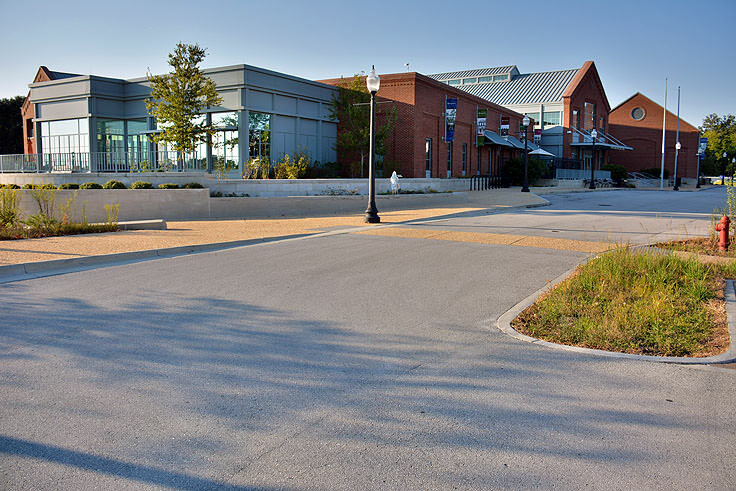 Tickets range from $6-$20 for adults, and can include passes to just the gardens, passes to the museum galleries, or admittance to all attractions on site. 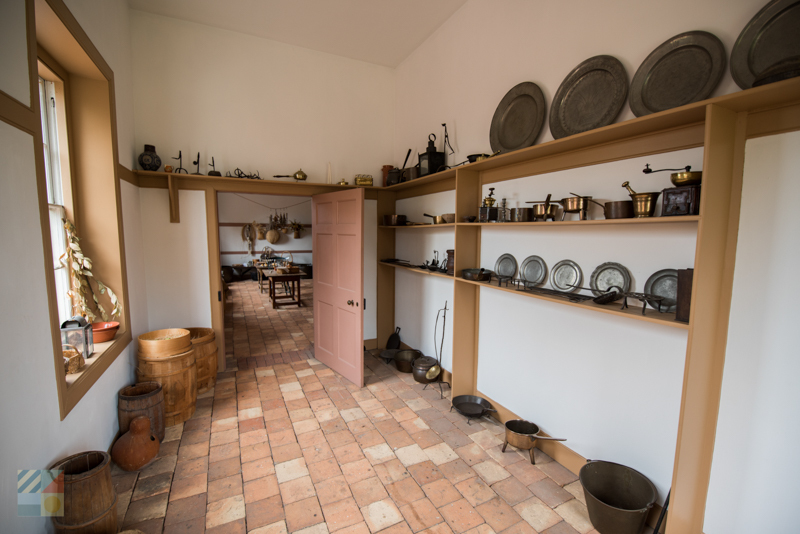 Tryon Palace is open 9:00 a.m. until 5:00 p.m. Monday through Saturday, (with tours departing from 10:00 a.m. until 4:00 p.m.), and Sundays from 12:00 p.m. until 5:00 p.m., (with tours departing from 12:00 p.m. until 4:00 p.m.) Both Tryon Palace and the gardens are open year round, and certain attractions within the site may stay open late during the spring and summer months, or for special seasonal events. 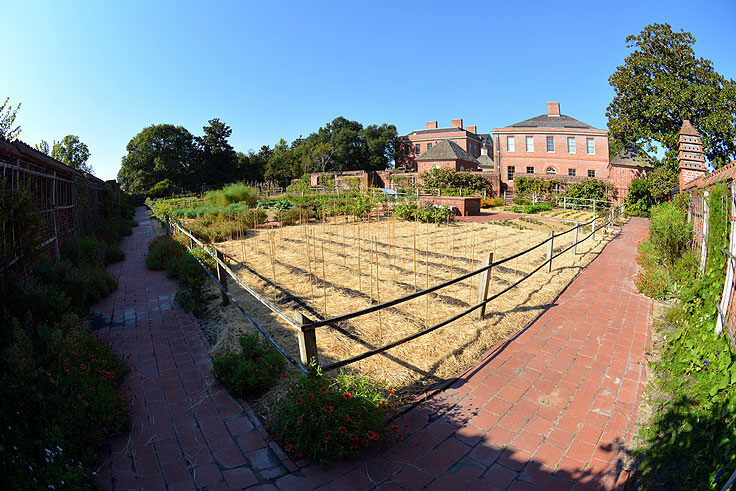 With the extensive new-in-2010 North Carolina History Center, the renowned acres of formal gardens, and seven historical building to explore, (including the grand Governor's Palace), the entirety of Tryon Palace is a unique destination all its own. 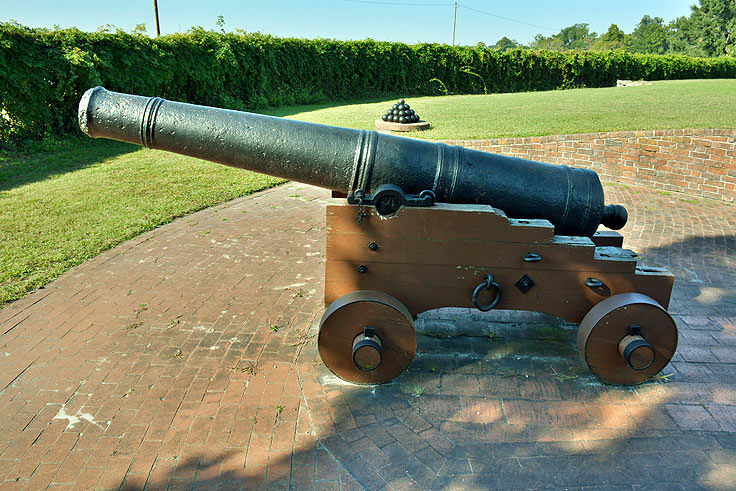 Steeped in history and filled with attractions to please any age or taste, a visit to this expansive and historic North Carolina landmark is a must for any New Bern or Inner Banks vacationer.